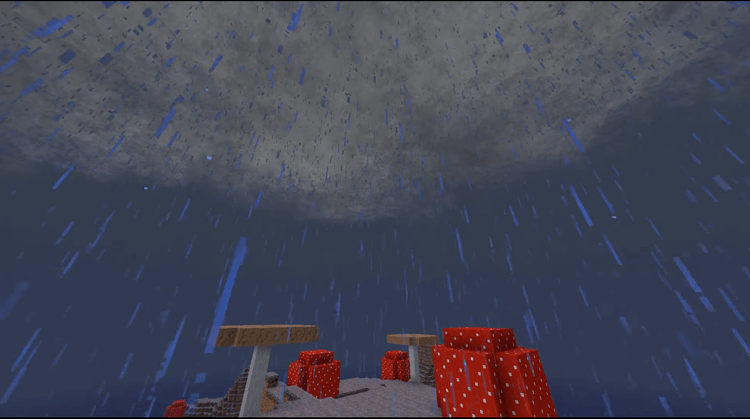 Localized Weather & Stormfronts Mod 1.12.2/1.11.2 (LW&S) will bring a fresh “storm” to Minecraft with a completely remade weather effects. 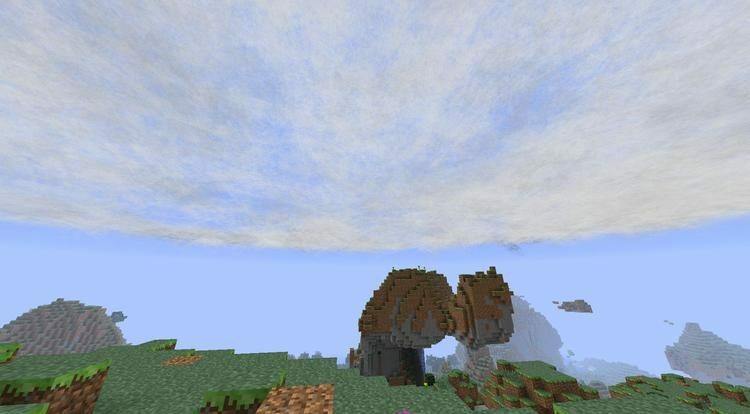 Weather in Minecraft is pretty useless and only for show. Raining poses no difficulty to the player and can only cause some annoying lags for weak PC. Even a big hurricane can do nothing more than a few loud thunder bangs and maybe, a burnt house! In LW&S mod, weather won’t be so nice anymore! You will witness the most spectacular and horrifying weather phenomenon with tornados and thunderstorms, destroying everything in its path. 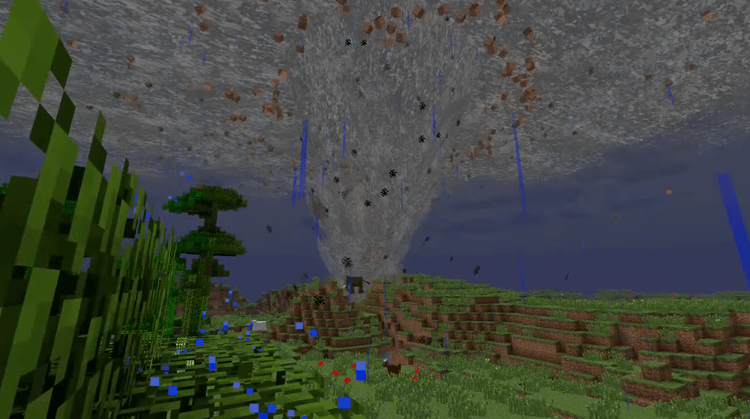 In LW&S mod, the player can see tornados and hurricanes coming from afar; twisters blow away blocks and mobs along its path as well as many other weather-related effects. Localized Weather & Stormfronts requires CoroUtil to run. Download Forge Installer, CoroUtil, LW&S. Put CoroUtil, LW&S-Mod.jar file into mods folder and then run Minecraft. Done!